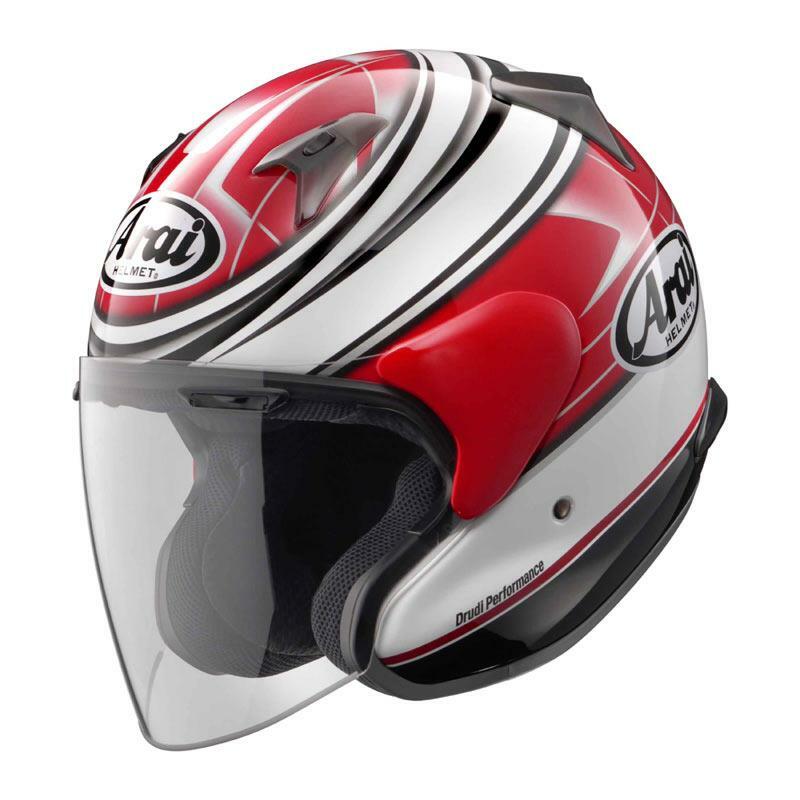 As well as the new Chaser V, Arai have today launched a new open-face helmet range, designed to offer more protection, more comfort, and a better fit without detracting from the benefits of an open-face helmet. The X-Tend (£379.99 in graphics; £319.99 plain) features a completely new outer shell with longer sides and a ‘bumper’ reinforcement at the bottom of the outer shell, claimed to improve the stiffness and strength of the shell. Its cheekpads are fitted with an EPS liner to improve protection against side impacts, while Arai claim the special shape allows them to follow the contours of the cheek bone perfectly. 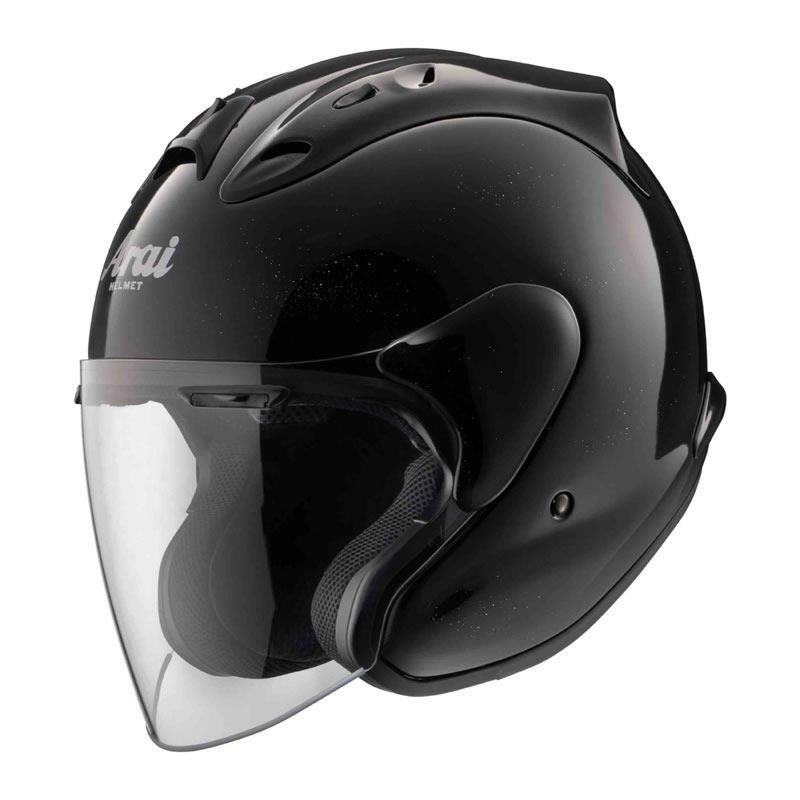 An X-Tend Ram is also available (£379.99 in plain colours only) has all the features of the X-Tend, with the addition of the top-of-the-range RX-7 GP’s ‘diffuser’ ventilation system and integrated air wing, claimed to reduce turbulence at the rear of the helmet.